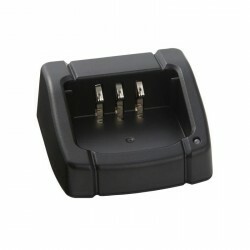 Rapid Charger for FT1DE / FT2DE / FT-60. 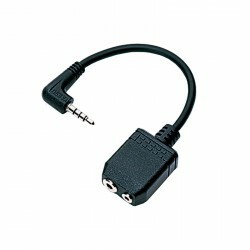 Microphone Adapter for FT-1DE / FT-2DE / FT-60 / VX-3E / FT-270E. 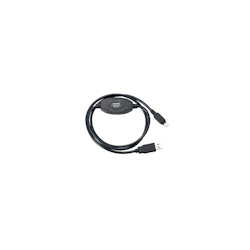 DC Cable for FT-1DE / FT-817ND / VX-8DE / FT-252E. 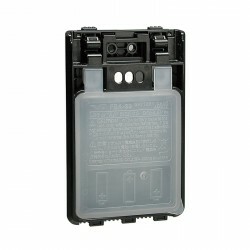 3xAA Cell Battery Tray for FT-1DE / FT-2DE. 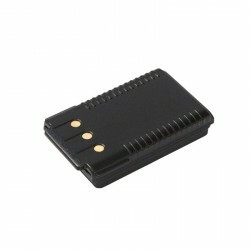 FC-50 Automatic Antenna Tuner with 100 memory channels for FT-891. 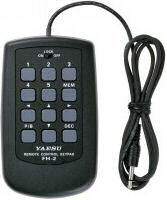 Remote Control Keypad for FT-891 / FT-991 / FT-DX3000D. 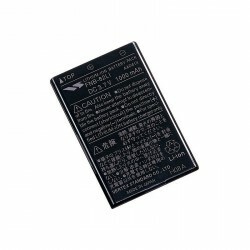 Lithium-ion battery pack (7,4 V 1250 mAh). 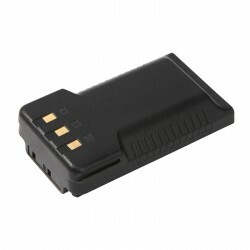 Lithium-ion Battery Pack (3.7 V, 1100 mAh). 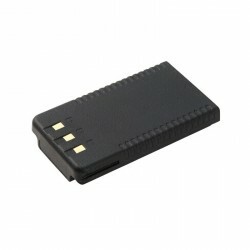 Ni-MH Battery Pack (7.2 V, 1400 mAh). 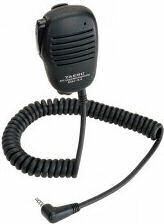 Yaesu M-1, much more than a simple microphone! 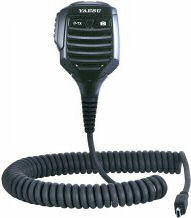 Yaesu M-100, Yaesu M100 features a hybrid design integrating both a high-quality Condenser and Dynamic element. 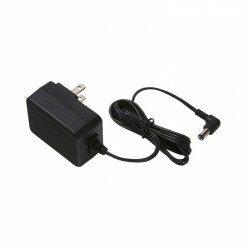 Optional: power supply kit for FT-747, FT-840, FT-990 and FT-1000. 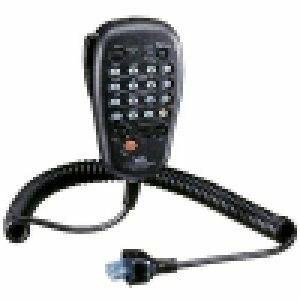 Speaker Microphone for FT-1DE / FT-2DE / FT-60 / VX-3E. 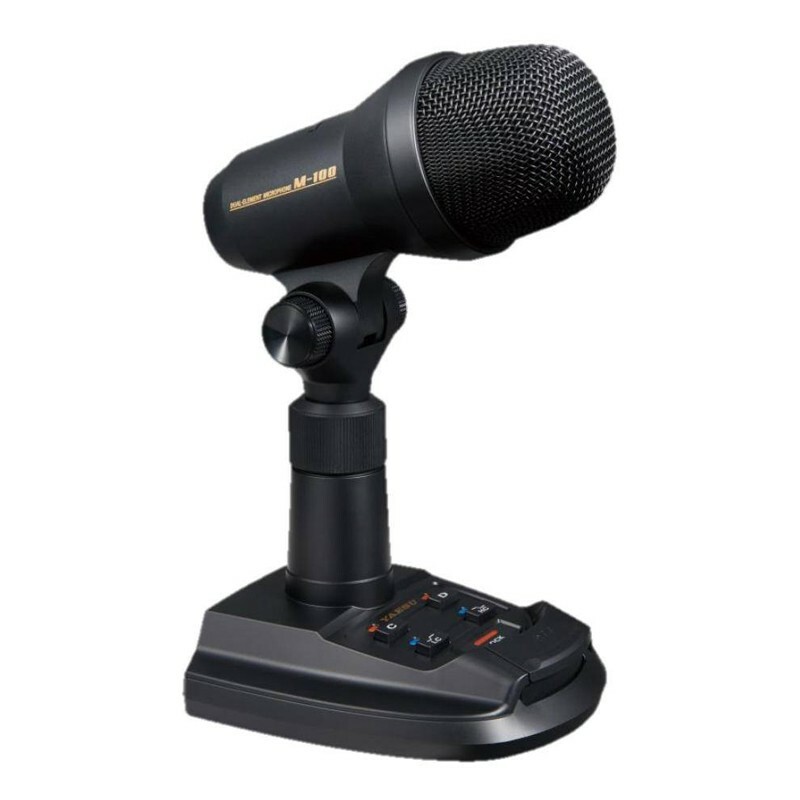 Speaker Microphone for FT-1DE / FT-2DE / FTM-400XDE. 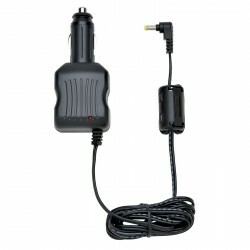 Battery Charger for FT-1DE / FT-2DE / FT-817ND / VX-6E. 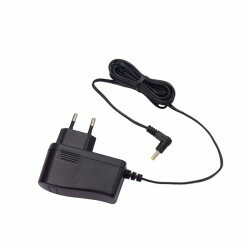 AC Adapter for FT-25E / FT-65E. 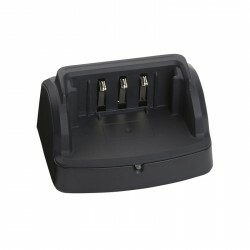 Rapid Charger for FT-25E / FT-65E. 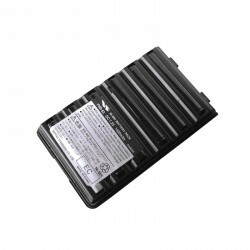 Lithium Ion Battery Pack (2200 mAh) for FT-1DE / FT-2DE. 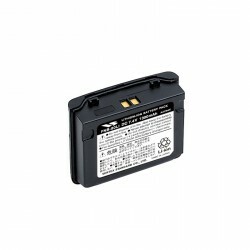 Lithium Ion Battery Pack for FT-70DE. 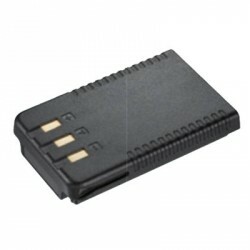 Lithium Ion Battery Pack for FT-25E / FT-65E. 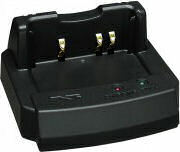 Lithium Ion Battery Pack for FT-4XE / FT-4VE. 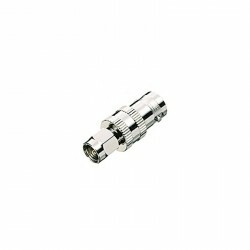 Linear Amplifier Connection Cable 10 pin. 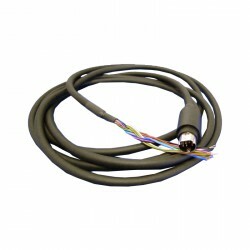 The SCU-39 includes SCU-19 and CT-44, and two audio cables. 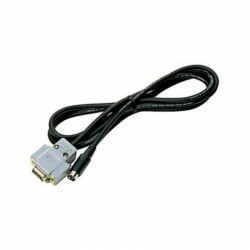 The SCU-40 includes SCU-20 and two audio cables. 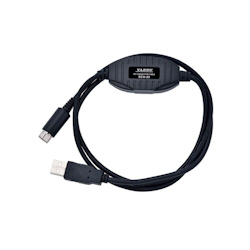 DC Cable with Cigarette-Lighter Adapter for FT-2DE. 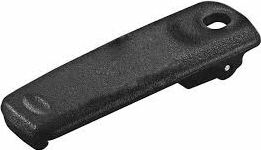 Belt Clip for FT-1DE / FT-2DE. 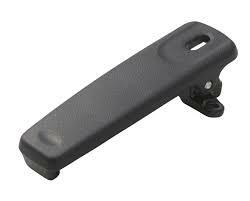 Belt Clip for FT-4XE / FT-4VE. 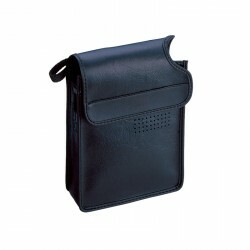 Soft Vinyl Case for FT-2DE. 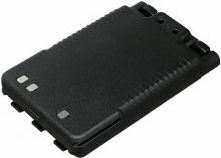 Soft Vinyl Case for FT-70DE. 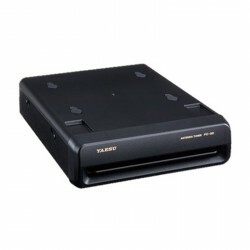 Yaesu SP-10, external speaker for FT-991 and FT-991A. 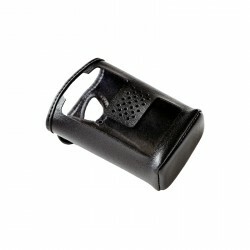 Speaker / Microphone for FT-25E / FT-65E. 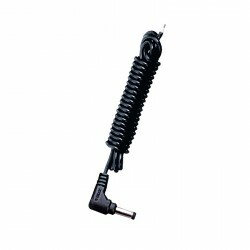 Earpiece Microphone for FT-1DE / FT-2DE / FT-60 / VX-3E. 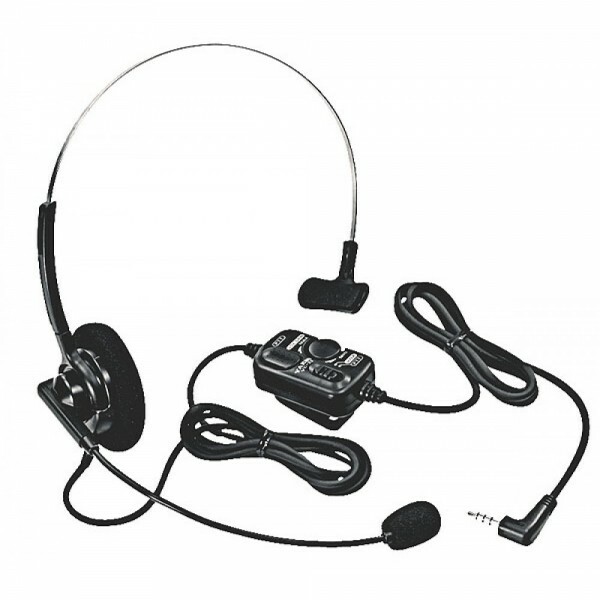 Lightweight Headset VOX for for FT-1DE / FT-2DE / FT-60 / VX-3E. 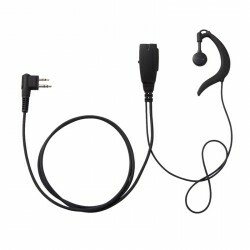 Earpiece Microphone for FT-25E / FT-65E. 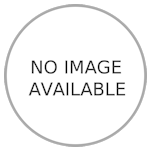 Front Panel Separation Kit for FT-891.